The design of your online store built on Shopify is a core element to regard. Perhaps, it is the first thing that speaks about your business, a customer first observes the appearance of your online store before purchasing a product, and so, it should be rightly done. 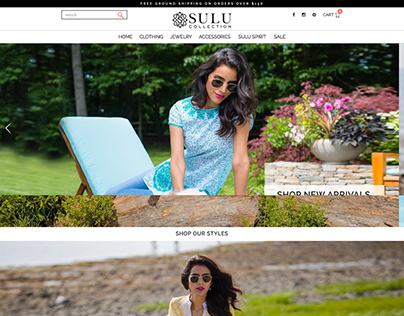 However, many other stores use many of these themes which may hinder the idea of having a unique store online, this is where bespoke Shopify Theme Development is required. At Bluetech, our Shopify experts are often asked to create a fully custom theme or make changes to the existing theme. 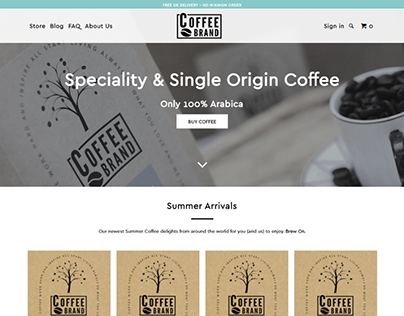 Regardless of the complexity of the project requirements, Bluetech can help you with the perfect theme for your online store with its Shopify Theme Development services. 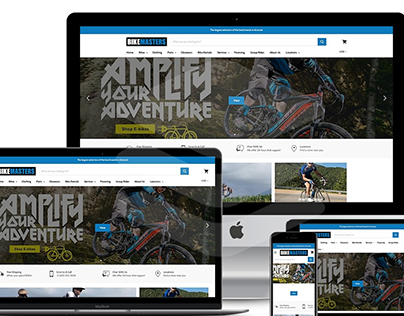 We develop Shopify themes that comply with the current best eCommerce practices, giving your online business a lot more chance to succeed and empowering you to meet and beat your business competitors. Working with Bluetech for Shopify Theme Development of your online store gets you partner with a certified team of Shopify experts, who hold a rich set of expertise and caliber in delivering a store that scales. Our Shopify developers passionately offer Shopify Theme Development services to get an extreme level of satisfaction from the client, so if you have any idea in mind, we recommend you to share with our Shopify experts.